Want to be part of one of the biggest digital transformations the BBC has ever undertaken? If you love everything CRM, we’re looking for a CRM Executive to join our growing Direct Audience Engagement team. The BBC is redeveloping its online services to give audiences a more personalised experience. At the core of this project is BBC Account, the BBC’s central identity management system, which unlocks a number of personalised services across multiple BBC websites and apps. 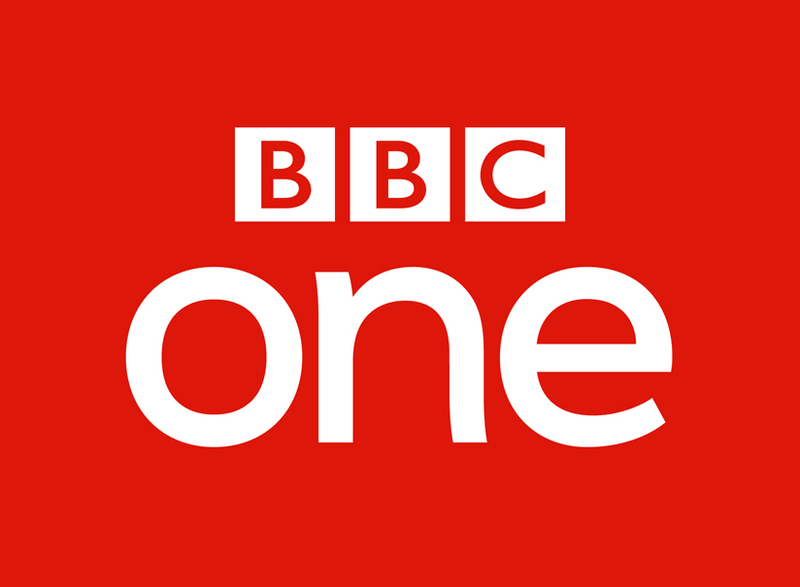 This specialist CRM role will be crucial in ensuring we continuously acquire new BBC account holders, educate them about the benefits of having a BBC account, and drive them to next best actions. This role will utilise registration data and message sequencing to power personalised journeys and timely onboarding communications across several marketing channels, so previous experience in CRM automation and early-stage funnel marketing for welcome or nurture programs is essential. Grow the number of users who sign into BBC online products by identifying gaps and working with product and marketing teams to increase conversion. Grow the number of users who give permissions to receive marketing communications, including email and push notifications, looking at various touch points that will help increase conversion. Use Salesforce Marketing Cloud to set up set-up triggered, automated and sequenced CRM messaging for onboarding, inactive reminders and notice of account closure that runs across several channels (e.g. email & push notifications), utilising templates, data and dynamic content to achieve best-in-class onboarding programmes. It is essential that you can write clear and engaging copy for email. You will also possess at least basic HTML coding skills.